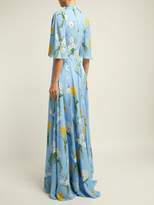 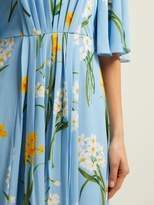 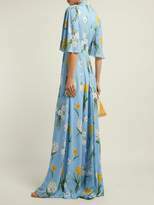 Andrew Gn - This sky-blue dress is part of Andrew Gn's feminine offering for Resort 2019, and is exclusive to MATCHESFASHION.COM. 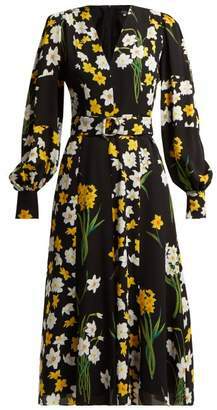 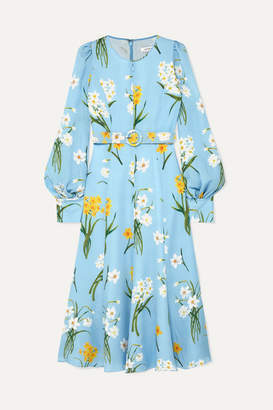 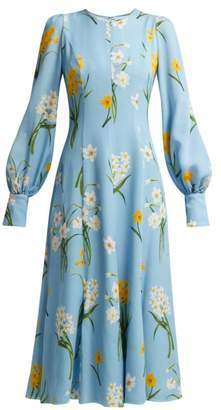 It's crafted in France from fluid silk-crepe – printed throughout with white, yellow and green narcissi – and cut with a high neck and cropped bell sleeves. 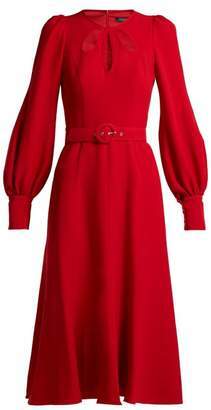 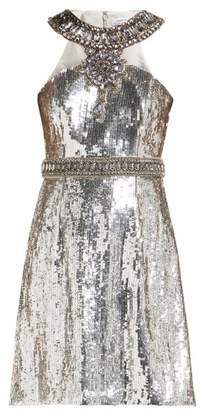 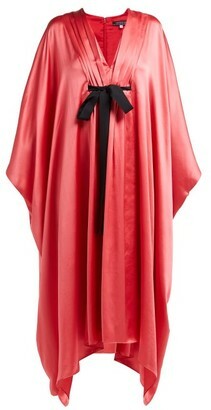 Wear it with heels to enhance the elongating effect produced by the front pleating.